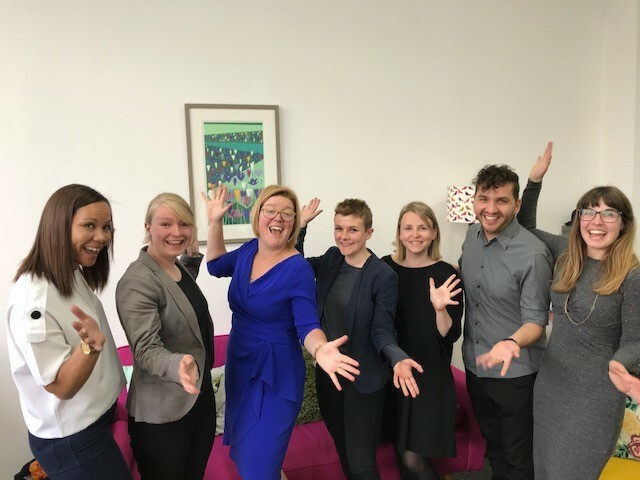 We at Gradconsult are delighted to announce the six researchers who beat hundreds of other applicants to win our second year of microgrants to help further their good work. Initially established in 2017 to aid new researchers and early career academics by giving them a funding track record, Gradconsult’s microgrants have been formed to give some of the UK’s finest researchers extra help to make a case for larger funding bids. As a business that works hand-in-hand with many universities, clearly seeing the effect of research in higher education, we want to do our bit to start the momentum for great academic breakthroughs that could flourish into work that changes many thousands, or perhaps millions, of lives. We were delighted with the initial awards last year, and 2018 has surpassed it, with our judging panel mentally wrestling with huge numbers of worthy entries, which sadly meant many fine projects were incredibly unlucky not to make the top six. We invited the winners to our Sheffield home, so they could meet each other and celebrate together. Here is a little about the winners and their exciting projects. 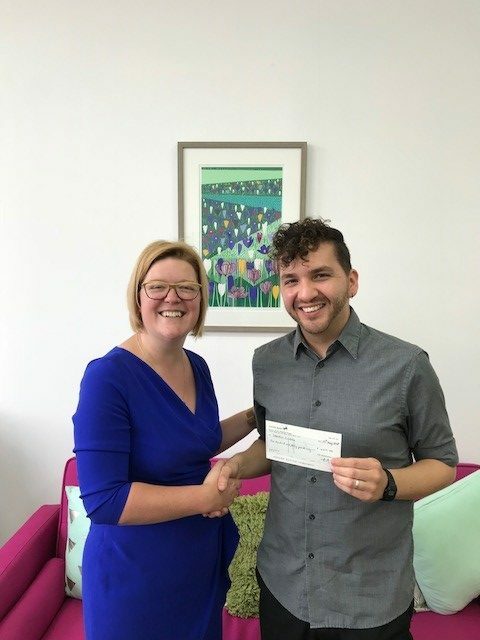 Sebastian Cordoba, PhD student at De Montfort University, £440 awarded for research into understanding the psychological, linguistic and social experiences of people identifying as neither men nor women in the UK. Sebastian, who originates from Colombia, has interviewed over 20 people from this distinct group analysing the language patterns of people who don’t identify as male or female. He is now exploring the topic at De Montfort University for his doctoral dissertation. Non-binary people face a great deal of discrimination and mis-gendering, which affect access to health care, employment opportunities, education and overall-wellbeing,” he said. 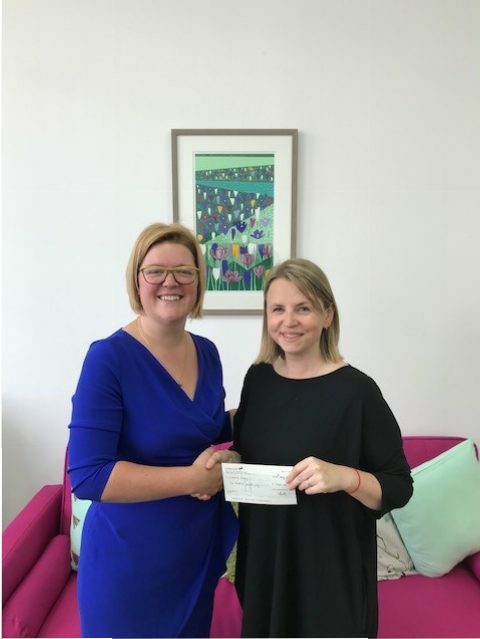 Lula Mecinska, PhD student at University of Cumbria, £400 awarded for research into looking for improvements for mothers who breastfeed in prison. Charlotte Pritchard, PhD student at Bangor University, £300 awarded for research into lamb mortality rates research. Working in the vet industry, Charlotte had a harrowing time working on a farm in her native Scotland when almost half of the lambs were lost to hypothermia after an exceptionally wet spring a couple of years ago. Her funding is helping tie together a student exchange training programme with Ghent University in Belgium, where fellow students can learn from her experiences on UK farms. 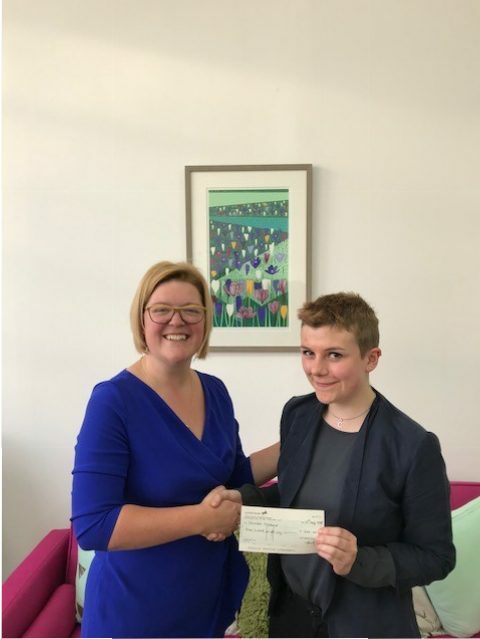 Victoria Reay, PhD at Lancaster University, £200 awarded for working on a project to see how electronic patient records affect the way clinicians work together. Victoria, a doctor for over a decade, will use the award to spend time on her project on a ward observing the electronic patient records and how the translation from paper records, which has been used for many generations, to electronic changes the way that medicine is practiced. 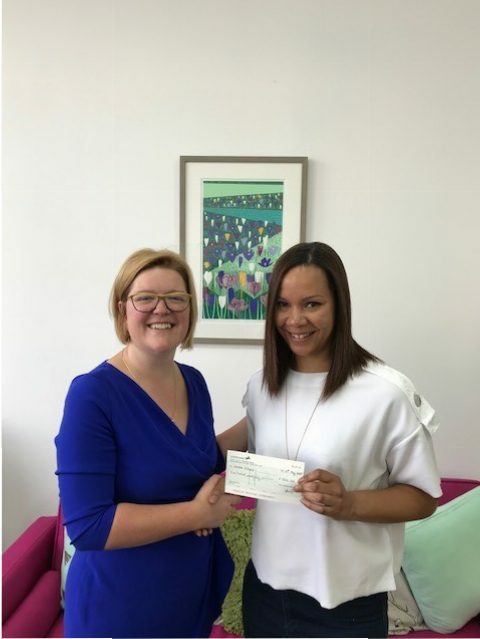 Natasha Williams, PhD at University of Westminster, £500 awarded for working on a project to help child victims of modern slavery/human trafficking communicate about their pasts through storytelling. Her work is to build a bridge of communication using sketches to find out facts about pasts, which will help difficult conversations involving foster carers and children who have had extremely difficult pasts. 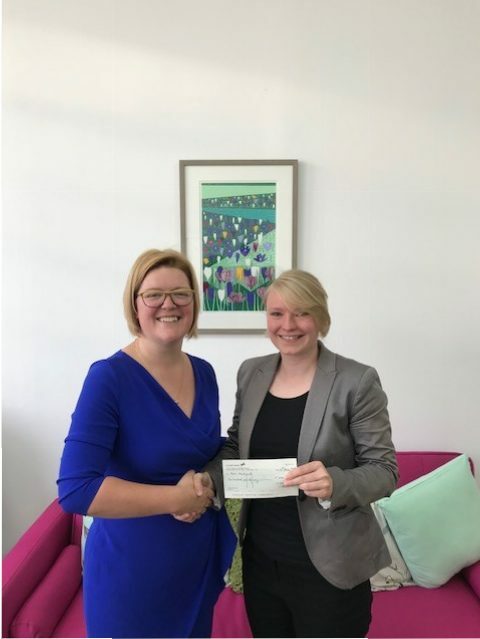 Amie Woodward, PhD student at Sheffield Hallam, £400 awarded for working on studies into exercise on Polycystic Ovary Syndrome (PCOS). Amie’s work will find more about how exercise can help prevent PCOS, which is a critically underfunded condition, which affects 20 per cent of women. It is a leading cause of infertility and also associated with potentially life-threatening conditions, such as Type 2 Diabetes, heart disease and Stroke.